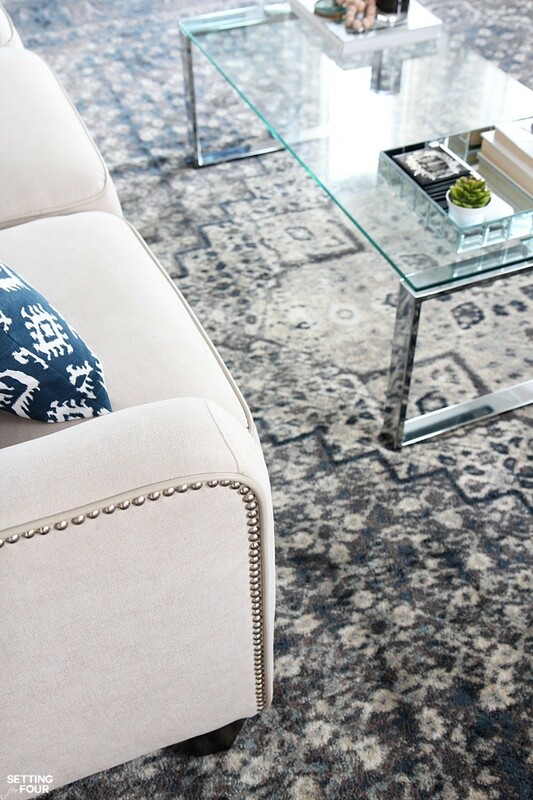 Thank you for all of the wonderful compliments on our new indigo blue area rugs and rug giveaway post! 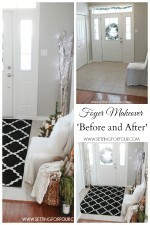 I’m absolutely thrilled with how much you guys love these rugs and my indigo blue color scheme! 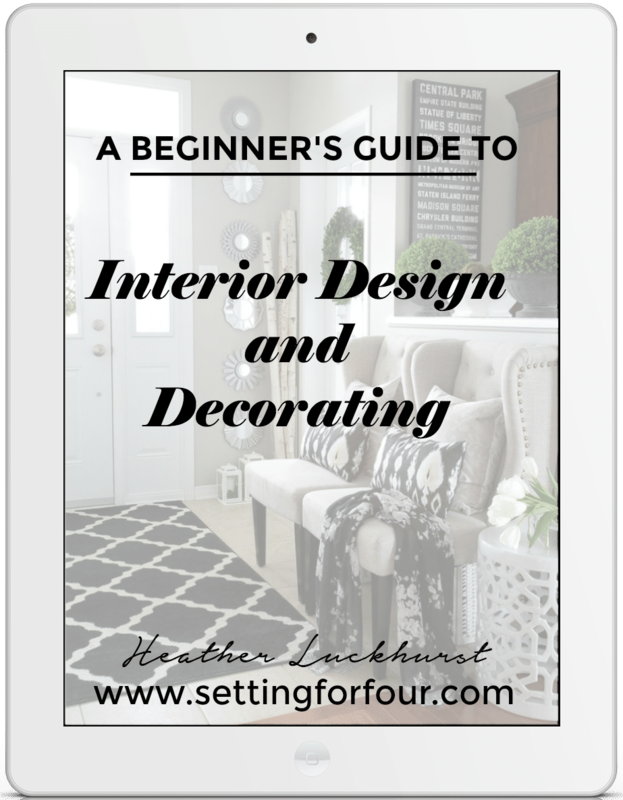 A lot of you have been asking where I got my living room furniture, art and decor so today I’m sharing the resources with you! If you read last week’s post and are following me on Instagram you know that I recently redecorated our living room with a beautiful indigo blue color scheme – and we LOVE IT so so much! This gorgeous rich shade of indigo blue is a stunning color, looks amazing with our gray walls, cream sofa, whiskey colored accent chairs and white fireplace! 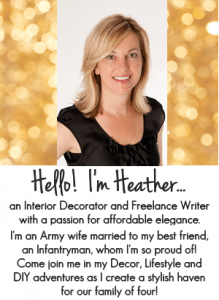 Even though I had added accent colors to our neutral living room with pillows and mantel decorations, our space was lacking, impact and a ‘wow’ factor that only color can give a room. As you all know – my signature style is comfortable, inviting, rustic, glam, casual sophistication with hits of metallics and sparkle. I don’t like a lot of color in our rooms and I love love love neutrals like gray, cream and white. 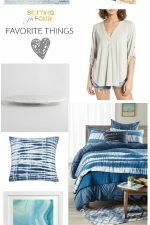 I recently fell in love with indigo blue when I wrote this post on this color trend for fall and winter! 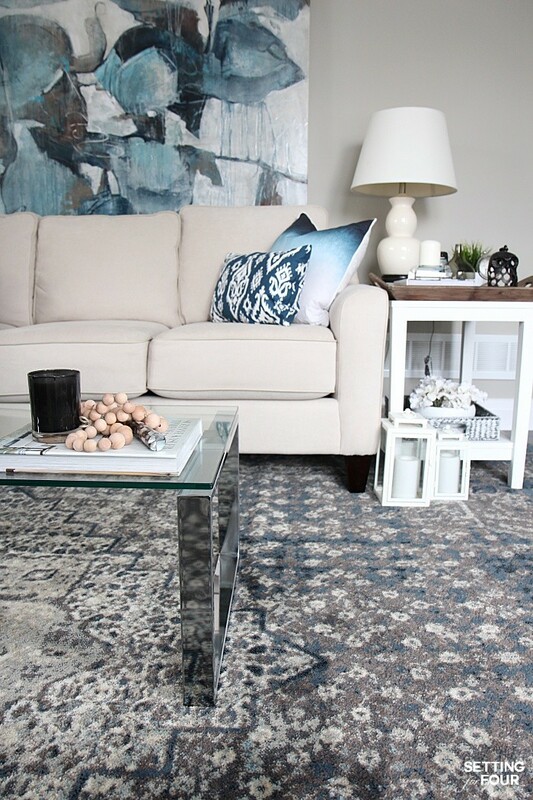 So when I spied this indigo blue area rug with it’s gorgeous color washed vintage pattern and it’s shades of indigo blue, gray and cream – I KNEW it would be perfect for our living room! It’s added so much impact, comfort and style! 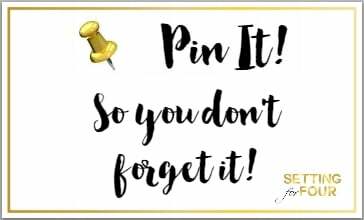 Here is the resource list so you can see where you can get a similar look! I hope you like our living room! I love the navy blue colors in your room. I also have a similar color scheme. I opted for navy, coral, and silver/gray accents against a neutral wall color. Unfortunately, we also still have dark green carpet in our living room. Hopefully, that will go soon. Love the rug! And your whole living room. I’ve been trying to find an area rug for my living room, which also just happens to be a similar shade of greige, but my sofa is white with indigo sea stars all over it. I couldn’t envision a patterned rug with it when looking at flat photos of rugs in magazines. Seeing yours in situ in your living room I can tell that this type of pattern would work very well. Thanks! Your room looks absolutely gorgeous!!! Love the art and the rug! Wow! Your choices for your living room are beautiful, but I think the indigo blue is just the right pop of color that you needed. Maybe because I LOVE blue!! lol Your rug is gorgeous and looks so soft and comfy. Love the indigo blue, such a lovely room! love this rug!!! thanks for posting the purchasing links too. That is one gorgeous rug! I like the same colors, but have not been able to figure out how to mske it work. This rug would mske a great starting point! I love the rug! Recently bought an indigo African mud cloth as my inspiration for my next space. Love this rug for it! 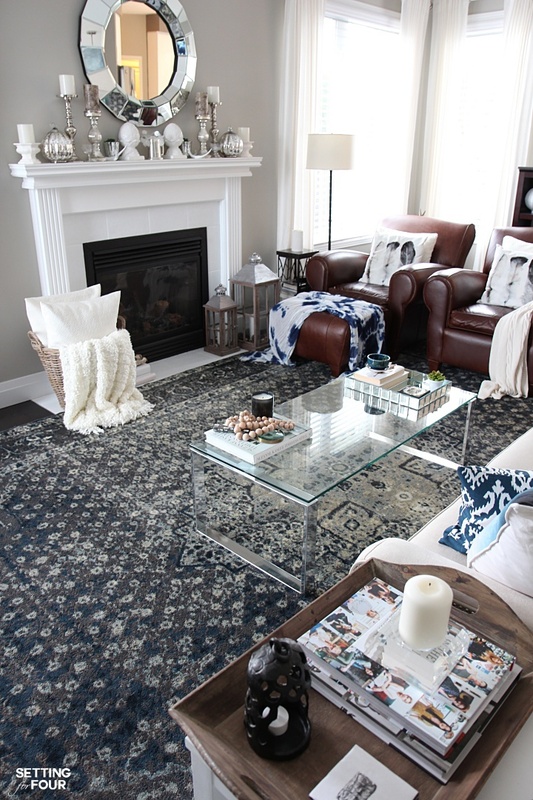 I love the indigo blue and the rug is gorgeous! I love the casual pattern and all the different shades of blue! Who won the rug? Since I haven’t heard anything, I’m guessing it wasn’t me. ;-( I’m going to have to work on husband to buy it now. love Love LOVE 💘 this rug! I love your style, and indigo blue is one of my favorite colors. 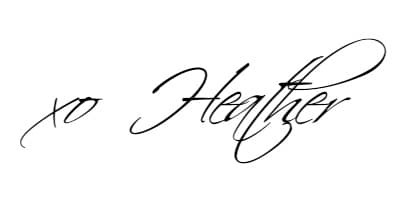 Heather this came out very nice! I have been collecting pieces for my living room makeover and I think we have very similar taste. I call mine old west meets Hollywood glam. Indigo is my very favorite color and for years I have planned to make my own living room rug but after seeing this….wow…I’m sold! Unfortunately, the rug is sold out as well but I’m on the waiting list!